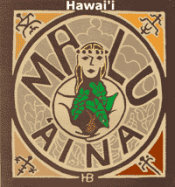 Malu 'Aina » Blog Archive » US War Crimes Exposed! 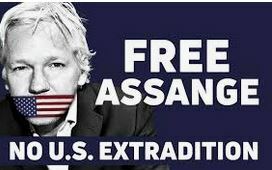 Assange, Manning and Snowden are Heroes! Published by jalbertini on April 16th, 2019 in Military, Social Justice, Take Action!, Vigil leaflets.